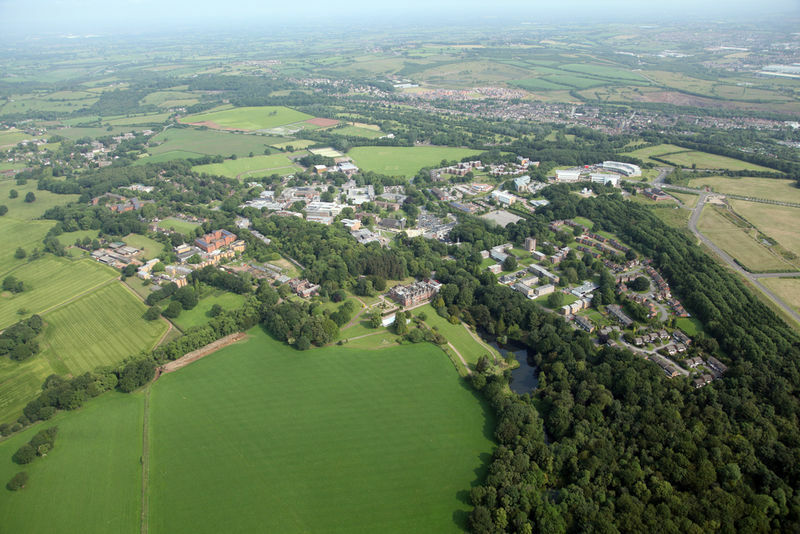 Keele University has reduced its carbon emissions significantly thanks to a dedicated programme of carbon reduction projects supported by an excellent energy management system. Having been the first university to achieve the Energy Efficiency Accreditation Scheme and Carbon Trust Standard, its progress in the Revolving Green Fund (RGF) has paved the way for more ambitious change. The RGF scheme has seen funding from HEFCE, Salix finance and funding from the university. The fund has been recycled 4.5 times with large annual savings and over 100 projects implemented. These saving have meant that Keele has maintained a reduction in carbon against target, despite growth in student numbers, income and building floor area. Keele has now been able to pay back the funding and target significant reductions and larger, ambitious projects like becoming a Smart Energy Network Demonstrator, to enhance our ability to reduce carbon reductions whilst educating our own campus population as well as locally within the community. 3 Consistent development: as with many of our projects, our success has been through gradual and consistent change and development rather than grand one-off operations. This has enabled change to keep up with our goals and has allowed incremental development over a period of time before a step change.